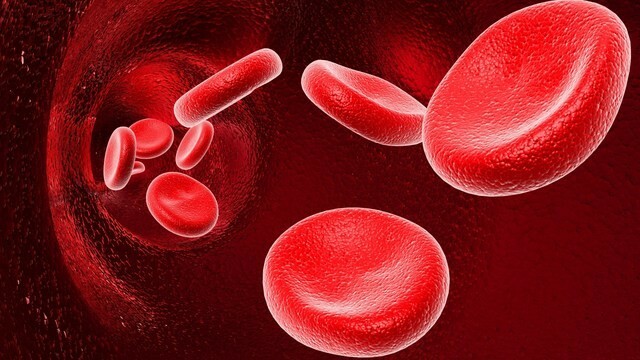 The Rh Factor is the inherited protein found on the surface of red blood cells. If you have the protein, you are Rh positive. If you lack the protein, you are Rh negative. 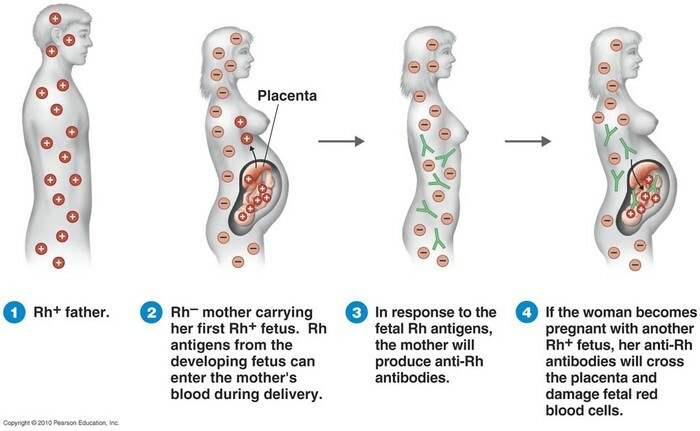 If the mother is Rh positive and the father is Rh negative, then you will need special prenatal care. Automatically, the mother will want to fight off the positive blood cells of the baby and she releases harmful antibodies that can effect the baby. The first pregnancy is not normally affected, but the pregnancies that come after are the ones you need to pay special attention to. If the harmful antibodies reach the baby it can result in the baby becoming anemic, an iron deficiency in which the baby will become extremely fatigued. To test for your Rh factor, all you need to do is take a simple blood test and you will figure out if you are positive or negative. Every woman, when they become pregnant, will take a blood test to test for the Rh factor. It is one of the first tests always taken. 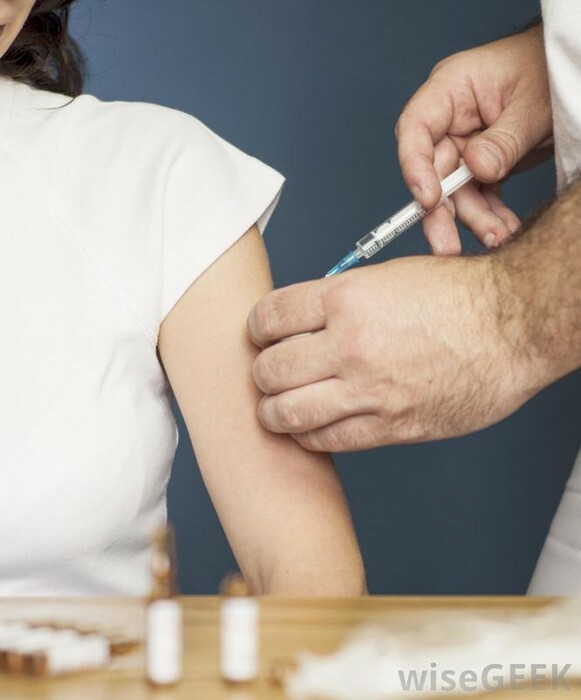 If you decide to have a baby when the mother is Rh negative and the father Rh positive, you will need to take multiple immune globulin injections. The injections will help reduce the outcome of anemia, but it is not a 100% reliability injection. If the Rh is a problem at delivery, the baby can receive a blood transfusion. Unfortunately, there is no 100% reliable source to prevent your baby from anemia. Prenatal care can reduce the outcome of anemia by having regular doctor visits and immune globulin injections. Special prenatal care will need to take place otherwise there is a higher risk for the blood to affect your baby. If your body is producing too many antibodies, the baby may need a blood transfusion right after delivery, may even have to be given while in the womb. "Rh Factor Blood Test." - Mayo Clinic. Mayo Clinic, 1998. Web. 14 Oct. 2015. <http://www.mayoclinic.org/tests-procedures/rh-factor/basics/definition/prc-20013476>. Reference, R. "Rh Factor." WebMD. WebMD, 2005. Web. 14 Oct. 2015. <http://www.webmd.com/baby/rh-factor>.